Dr. Maloney gives the basics of how to take care of yourself without relying on drugs or surgery. Buy this book for anyone who owns a body or knows someone who does. 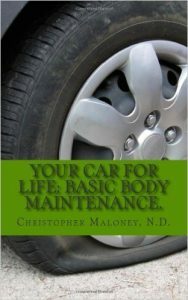 Click on the book and look inside for free to get seven basic body tips to help you live longer. Have you or someone you love thought about a career in medicine? Are they struggling with what career to follow? 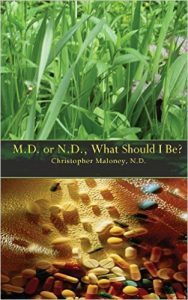 Dr. Maloney talks about what to expect, the good, the bad, and the weird, when you go conventional or alternative. Medical school? Very expensive. This book? Priceless. What’s living inside you? Are they friend or foe? How can you call a truce? 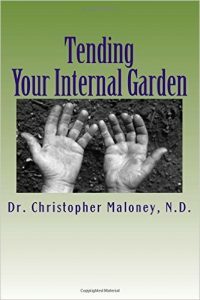 Maloney wades into the inner jungle hip deep to give you tips for resolving digestive issues. Have a look at the table of contents to see if you know what he knows and buy the book if you don’t. Do you feel other people drain you? Does the world get to you more than other people? Join Dr. Maloney as he takes you through basic shielding techniques to help keep calm in a crazy world. 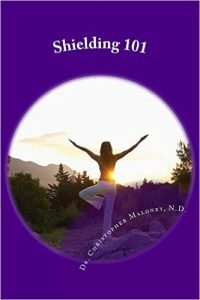 Learn how the biochemical and energetic worlds coexist, with simple fixes to help you navigate both. 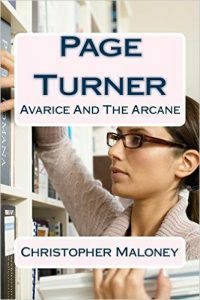 Of course she had to be a librarian, but how could Page become engaged to Ebenezer? A series of unfortunate events leave Page working in a magic book shop where she meets a horrible man. Then she has to save an even more horrible man from himself. Imagine Douglas Adams had tried to write Jane Austen and decided to throw in a little magic as well. You likely thought of a better book than this one, but this is all that’s available so you’d better buy it. Morgan doesn’t want to listen, but strange things are happening to her. Who knew you could make things just by thinking? But the new world comes with evil that Morgan needs all her friends to face. Lucky she found two boys from the the United States and they even claim to be experienced at dealing with dungeons and dragons. 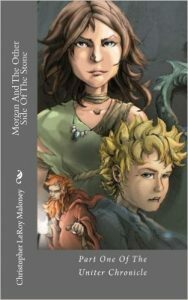 Join Morgan in a PG adventure that keeps you guessing. Buried in the foundation of an old library are secrets from another century. 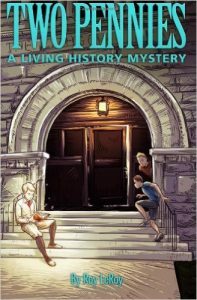 Join two reluctant sleuths in their search for the truth about the Masons, the Knights Templar, and the ghost boy. I credited my grandfather Roy LeRoy with this historical ghost story that is set in Lithgow Library. The library was sanctified by the Masons and the cornerstone contains a mystery. A portion of every sale supports the renovation of Lithgow Library.